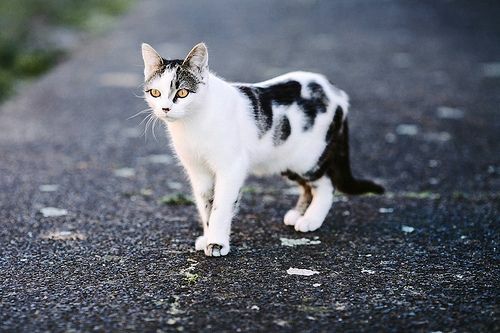 Feral cats are cats that are un-socialized and avoid human contact because they have never had human contact, or over time have lost contact with people. These cats may have been former house cats (pets) or may have been born to former house cats. Stray cats are cats that appear to be un-owned. They could be pet cats that are accidentally lost or were abandoned by their owners. They may be owned and are roaming the neighborhood, or they may consider the neighborhood “home”. Stray cats – and kittens that have not been socialized at an early age – can become feral. Whatever their origin, most survive where there is food and shelter and do well in a variety of settings, from urban to rural. These cats are considered to be “community” or “neighborhood” cats. There is approximately one community cat for every six people in the community, or about 14,600 community cats in Chico.